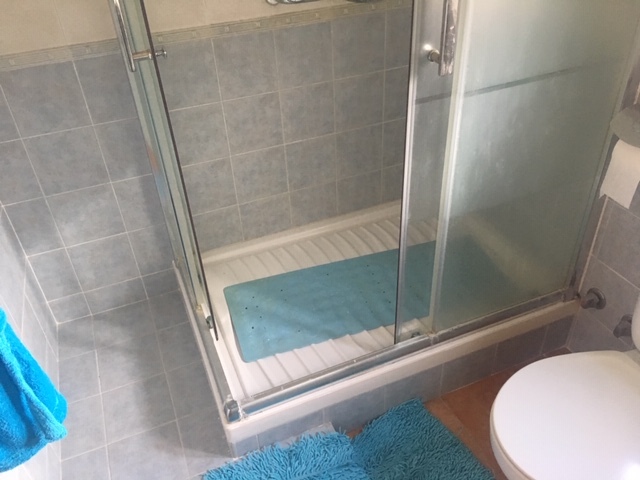 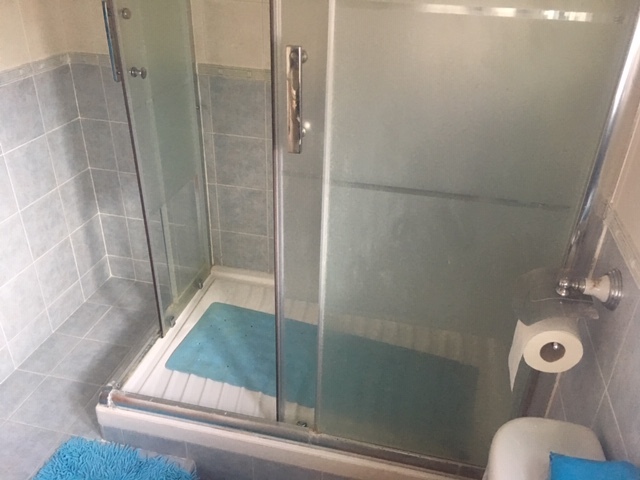 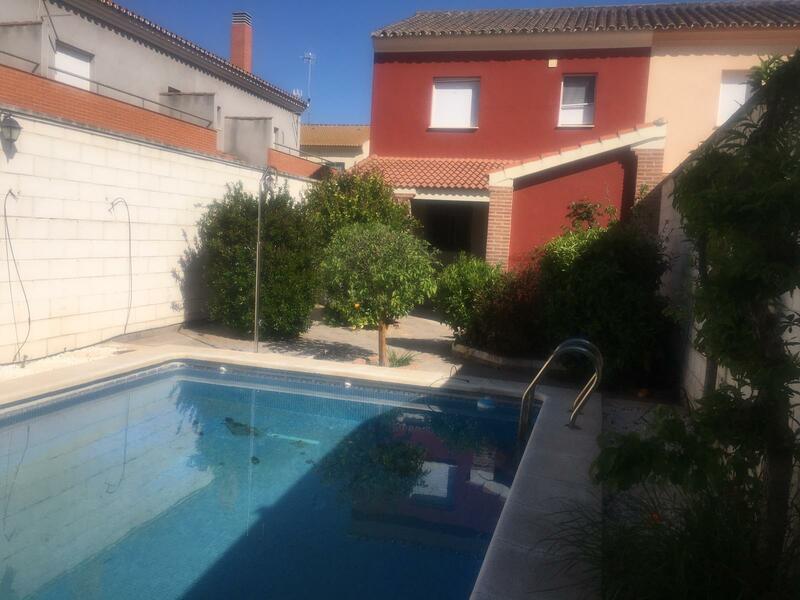 This semi detached property is close to of a salt water lake famous for it flamingos. 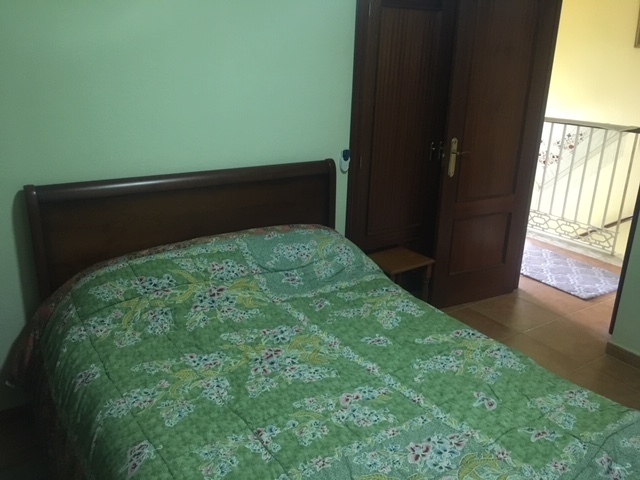 It is situated in a peaceful are of the popular village of Fuente de Piedra, but very near the centre. 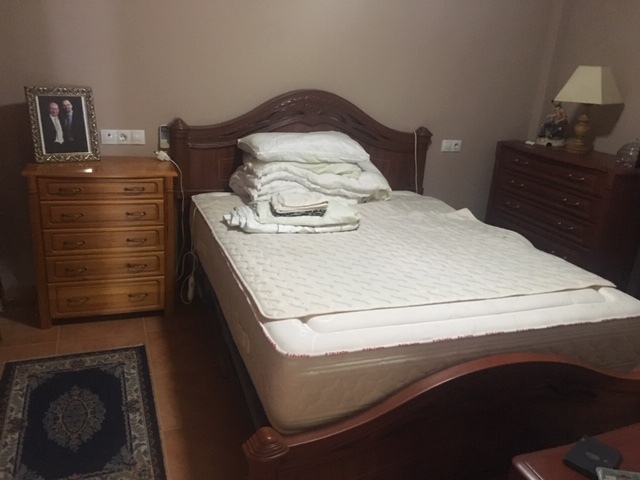 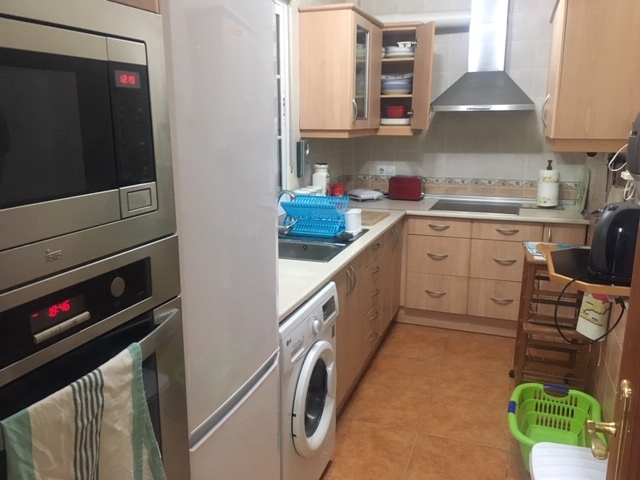 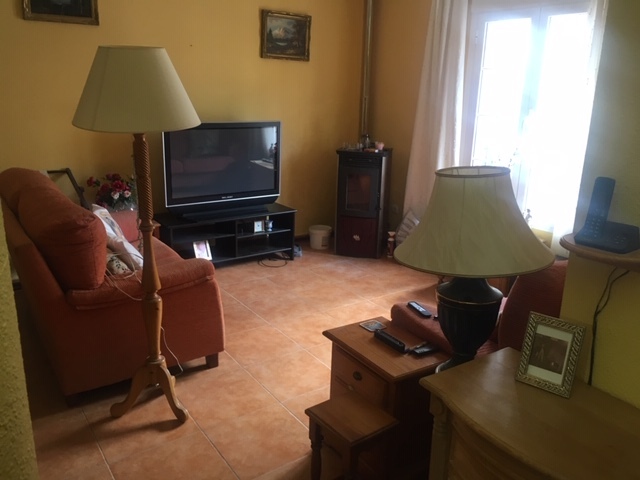 It is 10-11years old and contains 3 bedrooms, a lounge/diner with pellet burner, 2 bathrooms, a furnished kitchen and back patio with pool, gardens and storage space. 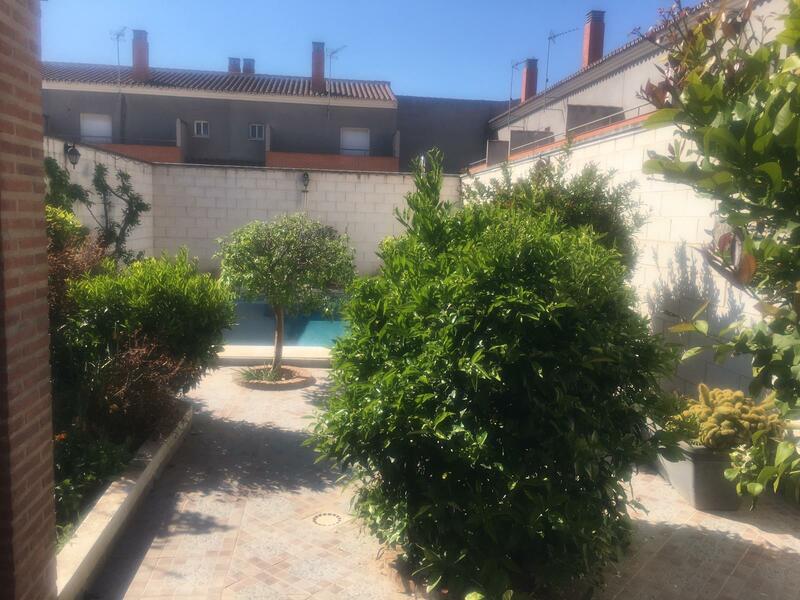 It is a splendidly kept property with many extra added on since it was first build which included a storage area, pool and modern kitchen with all appliances. 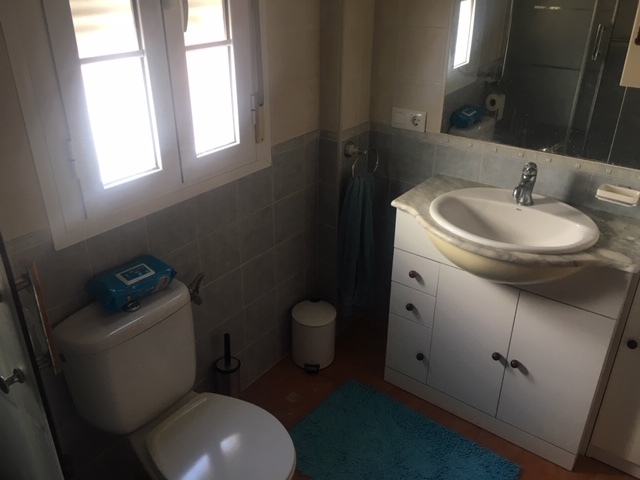 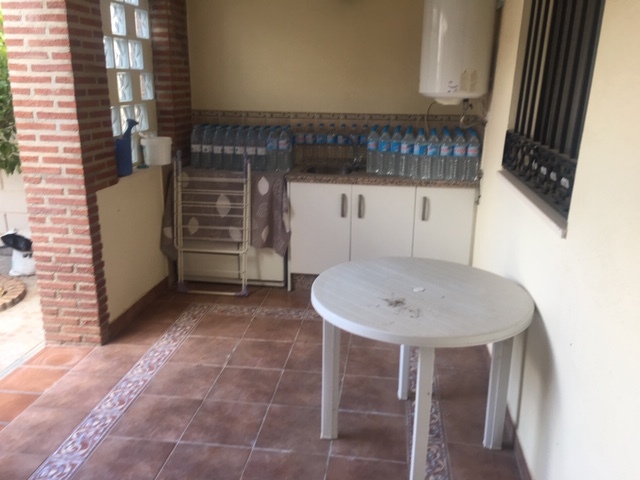 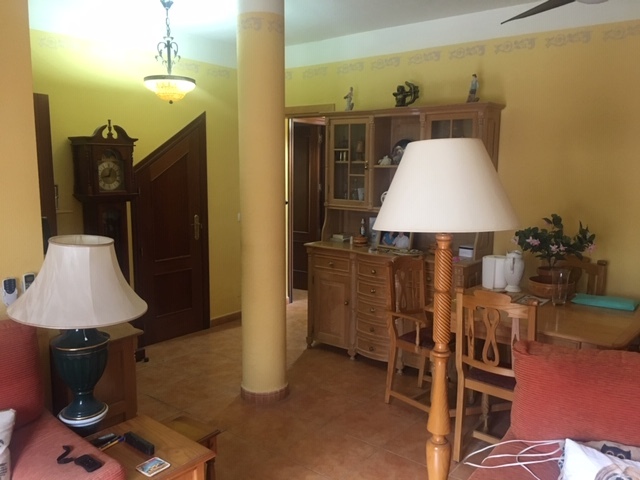 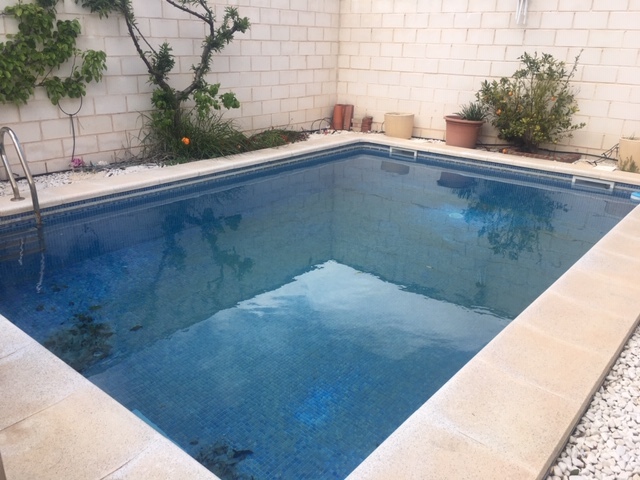 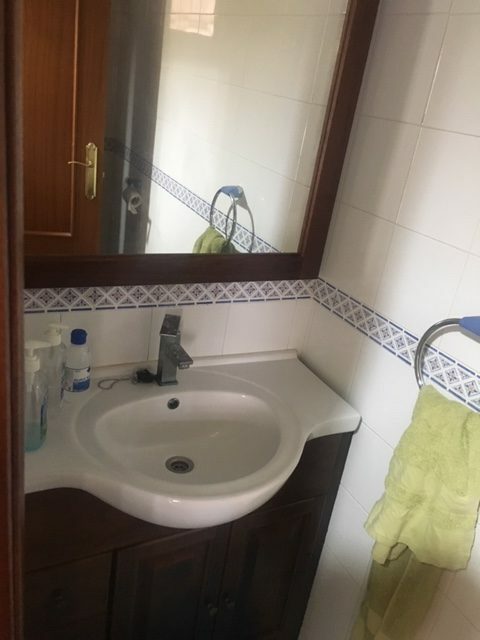 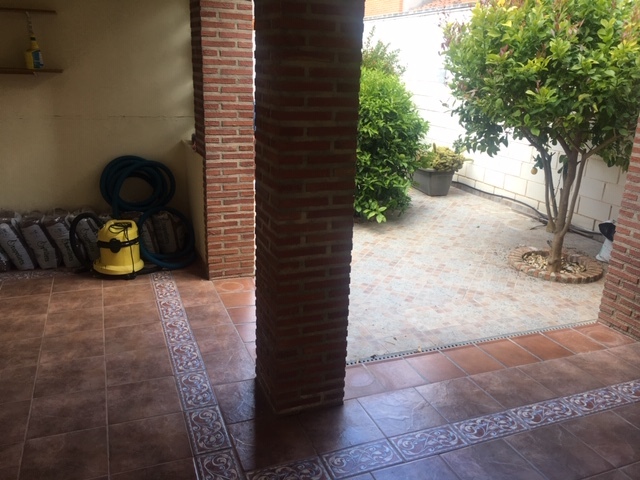 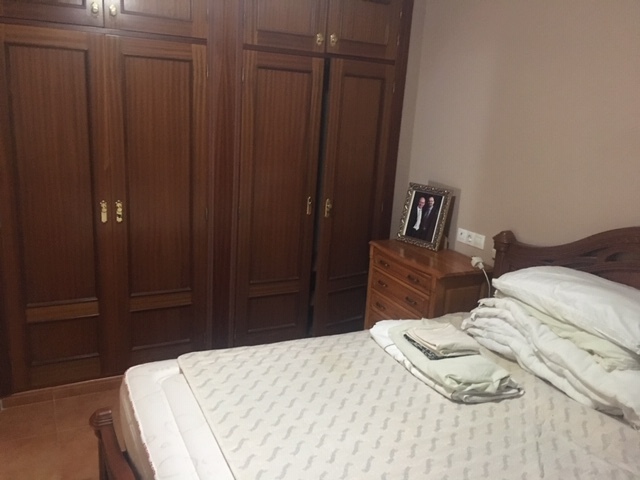 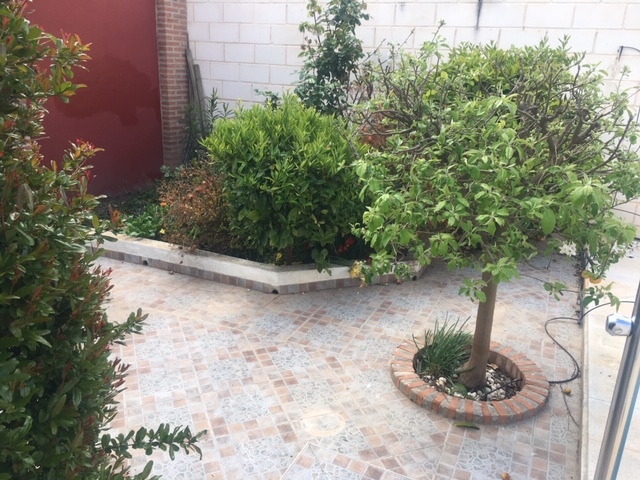 This village has good access by road and rail to Malaga and the large town of Antequera which has a large shopping complex, golf course, hospital and historical centre is around 10 minutes away. 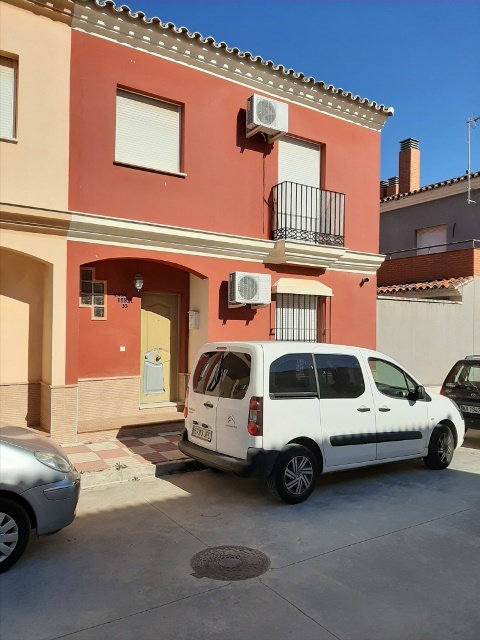 Fuente de Piedra has a supermarket, medical centre, bars, banks, restaurants, a town hall, municipal pool, various shops and street markets.